What is the current version of XE Currency Converter for Shopify? 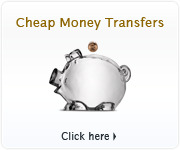 What does XE Currency Converter do? Which currencies are usable with XE Currency Converter? What is the difference between the Standard and Premium version? Where does XE get their exchange rates from? What is the currency list? What does the Geolocation feature do? If I select the Geolocation feature, do I have to provide a currency list in my store? What does Price Format do? What does the Decimals field do? What does the Margin option do? What are Custom Rounding Rules? What is Currency List Positioning? What is Currency List Styling? Can I disable the "Powered by XE.com" message in the currency list? Does the converted price show how much my customers will pay when purchasing a product? 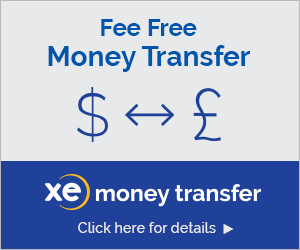 How do I install XE Currency Converter? 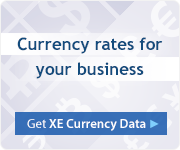 How do I start using the XE Currency Converter in my store? How do I discard my changes made in the admin panel? How do I preview my store before going live?